Storyful, the leader in discovering, validating, and acquiring social video for global media organizations, has announced today the integration of the Snap API into the Storyful Newswire and their tech stack. The Snap API will feed video content, geolocation and time stamping data, allowing Storyful to sequence breaking news events and source user video. Fully integrated into the Newswire, the Snap API allows Storyful to trace stories across multiple platforms in sequence to deliver unique social intelligence and video to newsrooms around the world. Storyful’s stack of discovery tools already ingests public data from social platforms including Facebook, Reddit, Twitter, Instagram, Tumblr and YouTube. Internal technology then normalizes the data so Storyful journalists are able to source original content, track the spread of disinformation and make sense of breaking news. The Newswire provides partners with the video content and investigative research they need to report on breaking news and global trends. This service allows partners to break news faster and deliver quality information and video that builds and retains audiences. Snap content will be available to partners starting July 17. 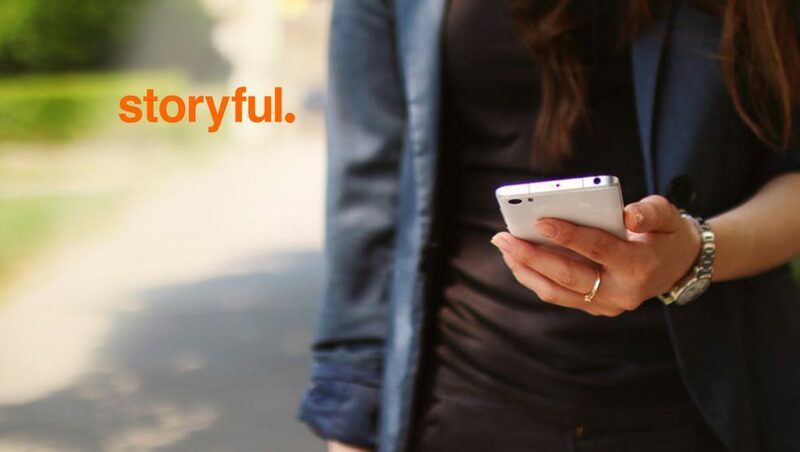 Storyful, a division of News Corp, is the world’s social media intelligence agency, combining award-winning journalism with unique access to data and proprietary technology to find insights and content for media partners. Their expertise allows them to contextualize stories and verify content to find the truth in the vast landscape of social noise.